Top housing developer 8990 Holdings, Inc. has ventured into the leisure and hospitality industry with the recent launch of 8990 Leisure and Resorts. 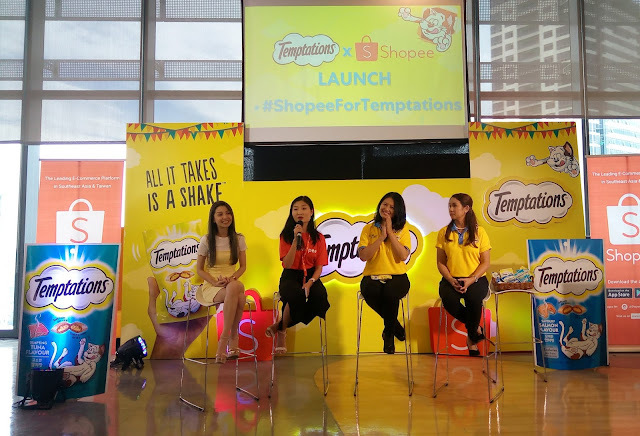 With PHP 5 billion worth of investments, the company is eyeing to open hotels and resorts in key destinations such as Cebu, Makati, Davao, Palawan, Boracay, Siquijor, Alabang, Manila, Iloilo, Legazpi, Clark, Lapu-Lapu, Siargao, and Baguio. A total of 3,000 rooms will be developed in the next five years. 8990 Holdings’ foray into the hospitality industry is set to kickoff with three brands, namely Adama, a five-star luxury family resort, Kura, a four-star luxury hotel, and Argo, a resident urban hotel. 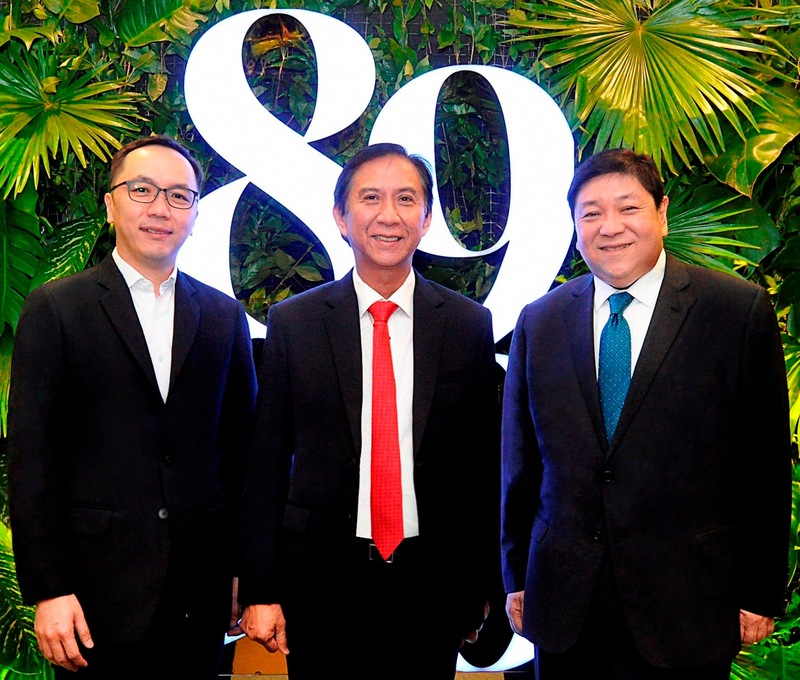 Present to launch 8990 Leisure and Resorts were (from left) 8990 Leisure and Resorts president Lowell Yu, 8990 Holdings, Inc. chairman Mariano Martinez, and 8990 Holdings, Inc. president and chief executive officer Willie J. Uy.